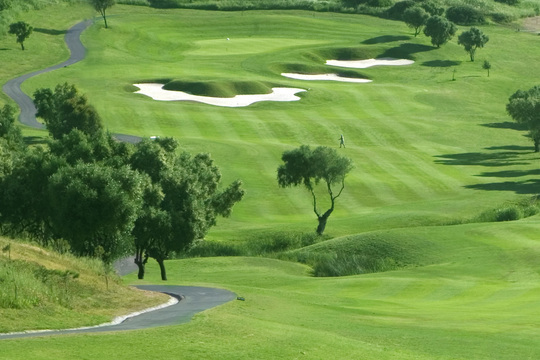 The Almenara golf course designed by Dave Thomas is 27 holes and fairways wander among exceptional landscapes and around two large lakes surrounded by pine and cork trees. 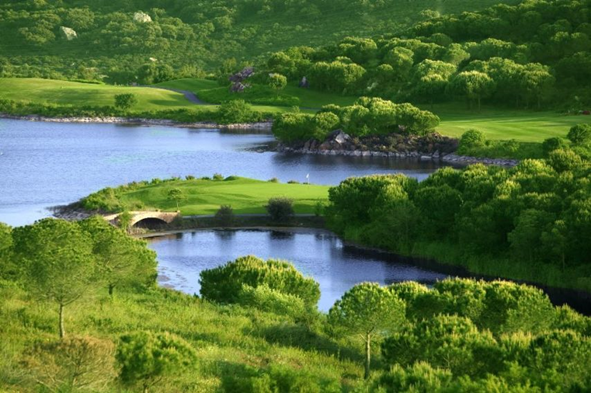 The fairways wander among exceptionally beautiful natural landscapes, amidst two large lakes surrounded by pine and cork oak trees, which take on a singular prominence. Almenara is as spacious as a dream. Its 148 rooms, 12 of which can be converted into comfortable Junior Suites or Two-Bedroom Suites, are unique spaces woven into a natural setting featuring exceptional characteristics. The exquisite room décor, inspired by the beauty of the natural surroundings, creates a warm and comfortable ambience endowed with a refined local flavour. The layout of the rooms, facing the centre of the golf course, converts the views into a sensorial experience that establishes an inseparable union with the sea. Almenara has 10 two-bedroom suites – two rooms that share a very comfortable living room featuring a sofa bed, television, Playstation, Internet, and more. 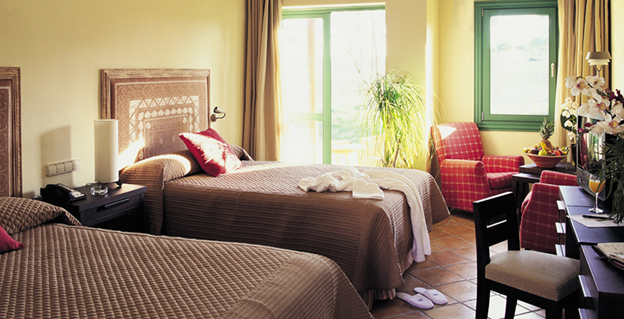 Spacious and exceptionally comfortable, these suites are ideal for holidaying families. They successfully combine good taste with comfort, an indispensable objective of the Almenara room decor. Junior Suites are just as spacious as the Suites, but have only one living room and a bedroom. They are perfect for small families; the living rooms feature the same amenities as those of the suites, and the sofa bed will likely come in handy. 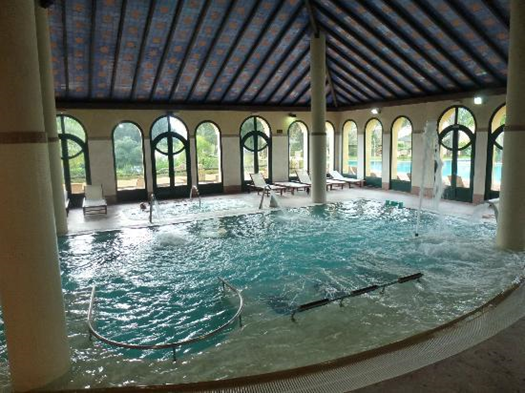 Elysium Sotogrande Spa, offers a refreshing and relaxing reward for your body and mind. The center features the most innovative treatments and the most varied activities designed for health and beauty. 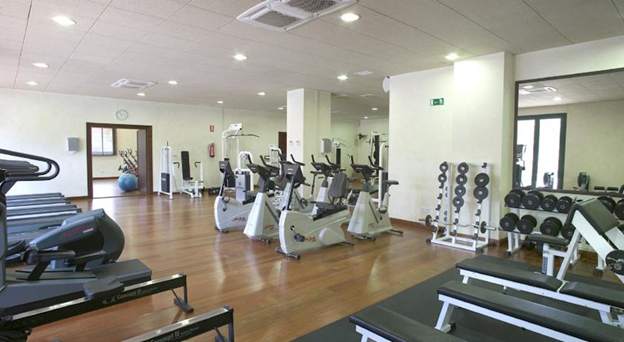 Discover a new concept of healthy holidays in the unique setting of Sotogrande. Within the resort you can enjoy a pioneering experience that combines the most exclusive beauty and relaxation services from Elysium spa, the latest in sports training run, the best group lessons or sports and outdoor activities like golf, paddle tennis, tennis, horse riding and sailing. 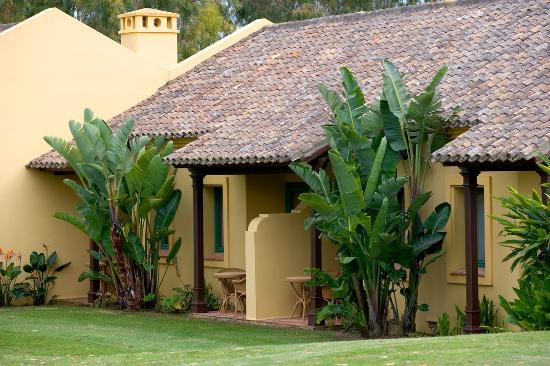 Under the umbrella of Sotogrande Health Experience, are the Spa. Welcome to an oasis of peace. 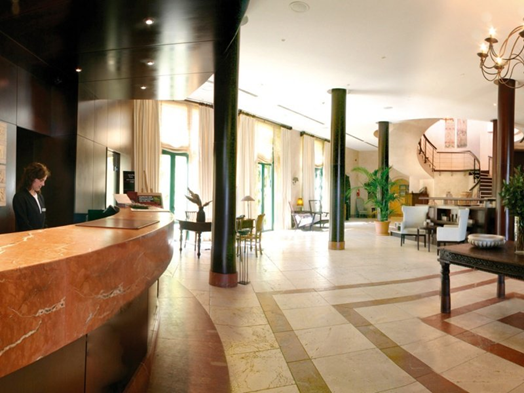 Welcome to Elysium Sotogrande Spa. A center where you will find the perfect setting to relax, to drift experiences of beauty and relaxation, wellness care in a unique space. The center features the most innovative treatments and the most varied activities designed for health, beauty and fitness, with the advice of top professionals. In Elysium we offer a wide variety of fertilizer monthly, quarterly or yearly so that we can better adapt to their preferences and / or needs. 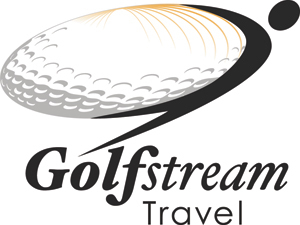 Among the facilities of Almenara also highlight its marvellous golf course, the Sotogrande Golf Academy, Equestrian Center, the Racquet Center next to the beach and paddle tennis courts, beach club, four rooms with capacity for up to 800 people and a varied cuisine on site and nearby including Gaia, a sophisticated world of international cuisine, the more informal VeinTeeOcho, chosen by the golfers and whose magnificent views fall in love, so the Cucurucho beach club, also ideal for celebrations, banquets , gala dinners and barbecues. The same 27 holes, identical winding fairways, bunkers that are always just as deep, and in spite of it all: a new course to discover each day. 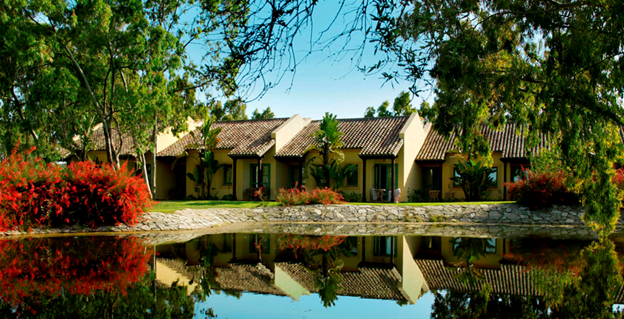 The Beach Club Trocadero Sotogrande, single name popular in Sotogrande, family meeting point par excellence. This exclusive beach club, open only to members and hotel guests, is located on the Mediterranean coast and features views of Gibraltar and the Sotogrande Water Sports Marina. "El Cucurucho" Beach Club is a special place where rest, sports and leisure are guaranteed for the entire family. Hammocks and sunshades are available on the beach as well as alongside all four of our swimming pools. The restaurant and snack bar offer a place to gather and eat anything from a simple sandwich to a full buffet lunch. The club’s facilities and summer activities make Cucurucho the centre of daytime life during the hottest months of the year. But it is also an ideal place for celebrations of all kinds throughout the year. Cucurucho is available for seaside gala dinners, pool parties, barbeques, and weddings, making it possible to celebrate important occasions at one of the most beautiful and privileged locations of the entire Andalusia coast. The Beach Club has Cucurucho endless entertainment and activities for the enjoyment of the smallest, with the help of our entertainment and our pets Nino and Hesperia. In the Kids Club for children aged 4 to 16 years will find age-appropriate entertainment, thus creating Miniclub, Maxiclub and Teenclub. The program of activities includes various theme days where children can enjoy great makeup and building its own costume. May also participate in small workshops and sports competitions. For adults, the Club offers classes in aerobics, stretchings and relaxation. In the evening we visit our friends Nino and Hesperia to play and dance on the Minidisc. Weekly Children will enjoy our show with the participation of children, because they are our heroes. Here are the various restaurants and bars are there in our hotel, all cuisine is prepared by the Executive Chef of the resort of Sotogrande, Christian Puigros Baldowsky. Christian has extensive experience both nationally and internationally, has brought a culinary wisdom that is reflected in each of the dishes prepared his team, using raw materials of the highest quality, treated with the utmost care and respect. A semi-circular staircase leads to Gaia Restaurant, an open space surrounded by huge windows elegantly dressed, every day manages to create a warm and relaxed. 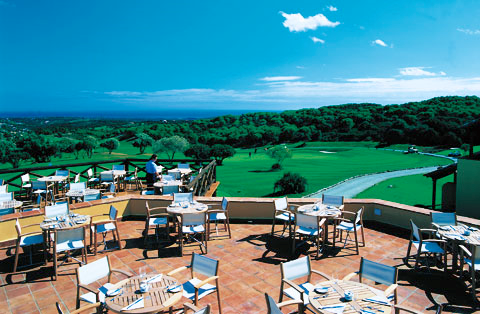 In a privileged location between the Hotel and Golf is the Gastrobar The Veinteeocho. The Pentagrama Bar offers the perfect excuse to enjoy a relaxing moment at the end of the day. 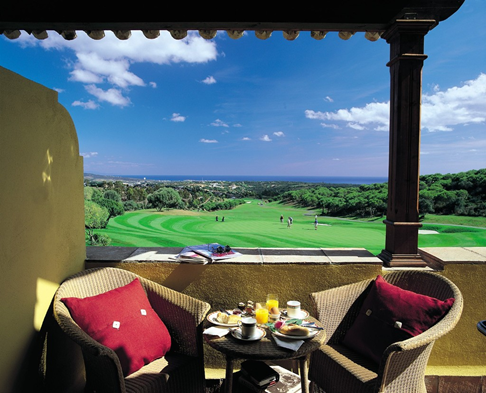 The Hotel Almenara is located in the unique surroundings of Sotogrande overlooking the Mediterranean and surrounded by some of the best golf courses in Europe. It is easily accessible from the airports of Malaga, Jerez de la Frontera and Gibraltar as well, is located 30 minutes from Marbella. 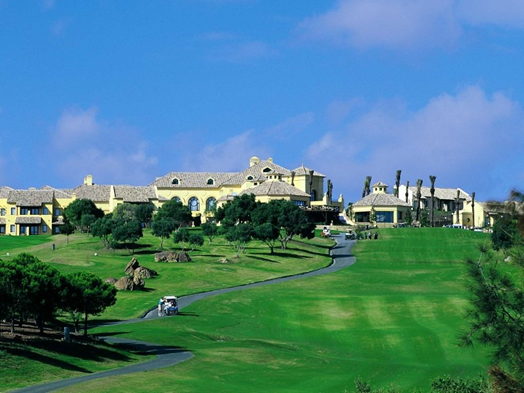 Located in the heart of the Almenara golf course has 148 rooms with exquisite decoration based on natural materials that maintain a warm and genuine local color. The layout of the rooms around the main building, allowing all of them have views of the green, the gardens or the Mediterranean.